Luxury Apartments can be hiding allergens. Prepare for spring allergies with a spring cleanup. Each spring, as flowers bloom and trees begin to blossom, the Maryland landscape gets more beautiful. Unfortunately, beauty never comes without a price. Spring allergies are a real menace for millions of Americans, and it seems as though nowhere is safe. 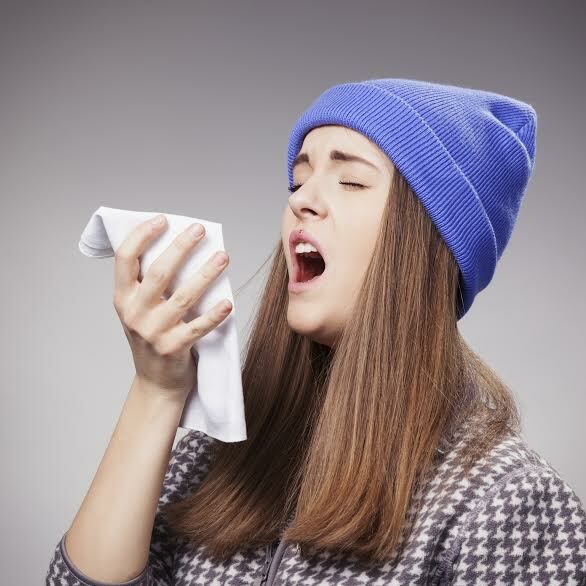 Allergies can get the best of you whether you’re indoors or outdoors, and while you can’t control what happens outside, you can control your luxury apartment. When spring allergies hit, be proactive and make sure that your luxury apartment is a safe allergy-free zone. When the weather finally gets warmer and you can’t help but open the windows, you’re bound to let the bad stuff in with the good. Pollen is floating through the air with every breeze that wafts through your windows, and without a little extra care, you’ll have watery eyes and the urge to sneeze all day. If you’ve had the windows open all day, make sure that you dust your apartment to get rid of any allergy-causing dirt and pollen that may have settled on your belongings. Dry dusting is a good way to force your allergies into full swing, so be sure to use a damp cloth or dust wipes instead of the traditional feather duster. If your apartment has hardwood floors, you’re in luck. Unlike carpeting, hardwood floors don’t provide a good habitat for dust mites, pet dander, and other allergens. If you have carpeting, or just like a lot of accent rugs, be sure to vacuum often. It is best to give your floors the Hoover treatment at least one or two times a week. Don’t give allergens a chance to settle in. Hardwood floors may be better, but keeping them clean is still important to your task of apartment allergen elimination. The main enemy is dust, and it should be destroyed whenever possible. Your typical store-bought cleaning supplies are loaded with chemicals that do a stand-up job of eliminating bacteria, but if you are already sensitive and sniffling from allergies, they can just exacerbate the issue. If this is the case for you, do the job with something a little bit less abrasive and a lot more environmentally friendly. In that same aisle of the store, you can find eco-friendly products that use organic materials instead of chemicals. You can also create your own cleaning solution with a simple mix of water and vinegar. Don’t worry, the smell goes away once it dries. This entry was posted on Friday, April 10th, 2015	at 1:20 am	. Both comments and pings are currently closed.